273 ISIL (organization banned in Russia) militants have been killed near the city of Damascus over the past 61 days, a Rossa Primavera Information Agency Syrian source informed on September 25. 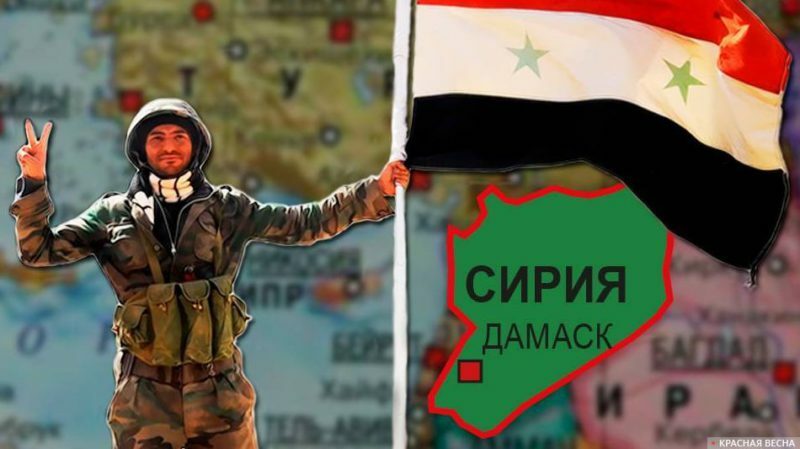 “Clashes with the Syrian army in the desert southeast of Damascus have killed 273 IS (organization banned in Russia) militants,” the report says. The details show that data is provided for the past 61 days. At the present, ISIL (organization banned in Russia) controls less than 3 percent of Syrian territory.